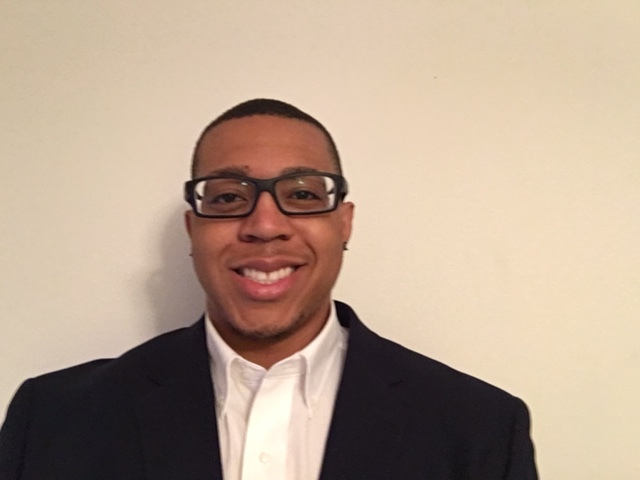 My name is Dorian Albritton who is a current senior seeking a degree in psychology with a focus in organizational psychology and minoring in sociology. I am currently a middle school basketball coach as well as an AAU basketball coach in which I develop children’s leadership skills as well as their overall knowledge for the game of basketball. My research interest are talent development and leadership development. Currently developing the first Organizational Science club at UNC Charlotte with Dr. Rogelberg. My goal is pursuing a PhD in organizational psychology/science. Jose Gutierrez graduated from Georgia Gwinnett College (GGC) in 2015 with a bachelors in Psychology. As a student, he was a member of the Honors Program and Psi Chi. 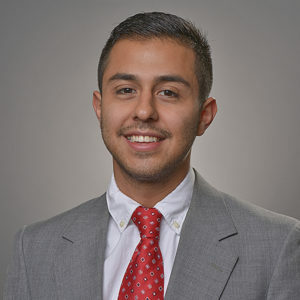 In his senior year, he served as intern for the White House Office of Management and Administration and this experience inspired him to work for the Federal Government in the near future. 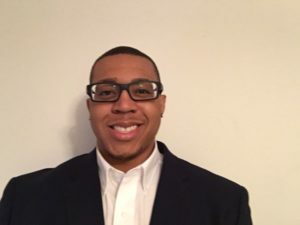 He also plans to obtain a graduate degree in Organizational Behavior and his field of interest is leadership development, job satisfaction, and conflict resolution. Currently, Jose is a Bilingual Admissions Counselor for his alma mater and helps future college students navigate through the college admissions process. 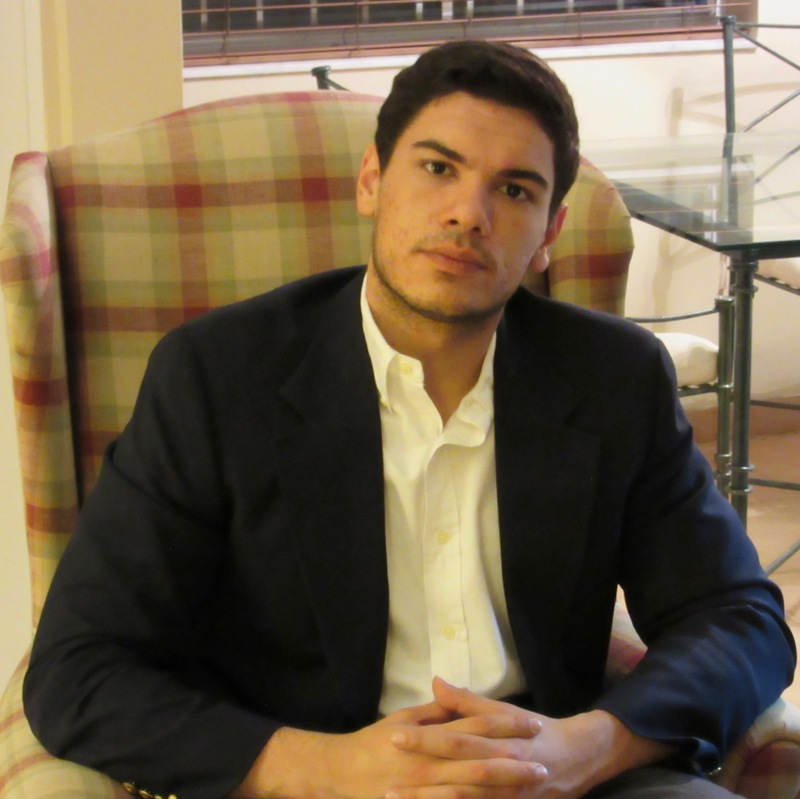 Robert Coseano is a rising Senior at Florida International University. He is majoring in Psychology with a minor in Sociology. Currently he works for the S.E.L.F. Regulation Lab were he conducts assessments on children that need help with their learning disabilities and their ability to exercise self-control. He also works for the Occupational Health Lab with Dr. Bruk-Lee. In this lab he goes on to help Dr. Bruk-Lee with tasks, such as building a database to track Occupational Health Organizations and creating a website for the lab. On his off time when he is not studying for his courses he works as an assistant manager for Azucar Ice Cream Company were he trains employees, recruits and hires employees. He looks forward to pursuing a doctorate degree in I/O psychology so he could be able to publish scientific and technical research for an academic institution. My name is Donielle Davis, and I am a proud undergraduate student at the University of Central Arkansas in Conway, Arkansas. 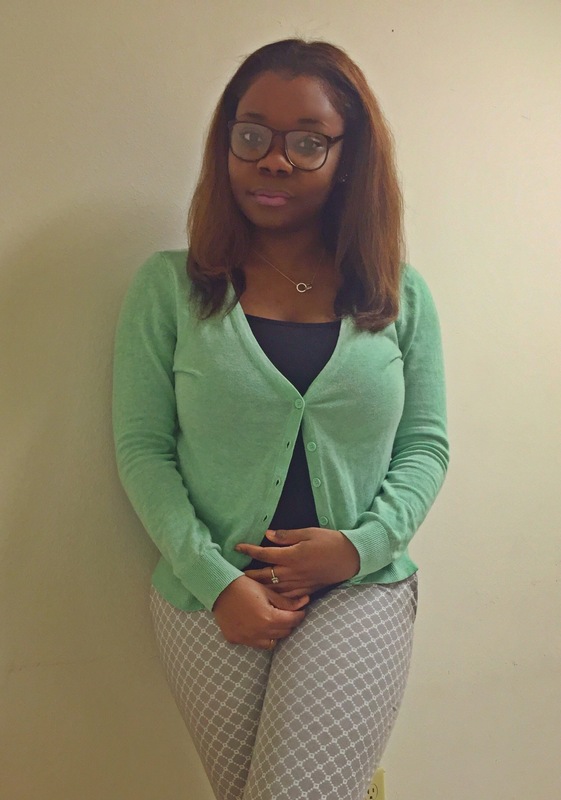 I traveled all the way from my hometown Nassau, The Bahamas to pursue tertiary education abroad. My major is psychology and my minor is business marketing. Here at the University of Central Arkansas, I am apart of several organizations including honor chapters. 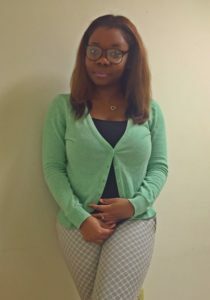 I am apart of the psychology student outreach team which I am responsible for representing the psychology major and sharing light on the field to prospective students, I am also apart of the Sigma Alpha Lambda Honors Society, and The International Honors Society in Psychology (PSICHI). In the future I hope to obtain a PHD in Industrial and Organization Psychology. My future career goal is to become an Industrial and Organizational Psychologist. I want to reduce employee turnover and increase employee retention within companies, increase employee and customer satisfaction, and study underlining stress factors of the work environment. I want to conduct employee screening, and training, and also place employees in a position that is a perfect fit for them and their personality. Above all I want to make employees feel valuable and I want to create a happy environment for all.